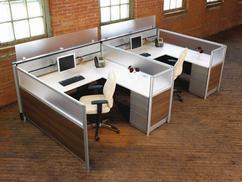 Offering quality modular furniture sales and design. 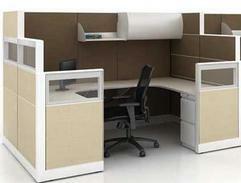 ​Functional and aesthetic with flexible design capabilities. 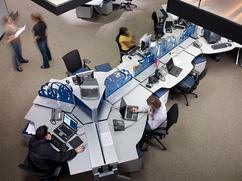 More than a panel system, it's a solution. Innovative solutions through functional products.